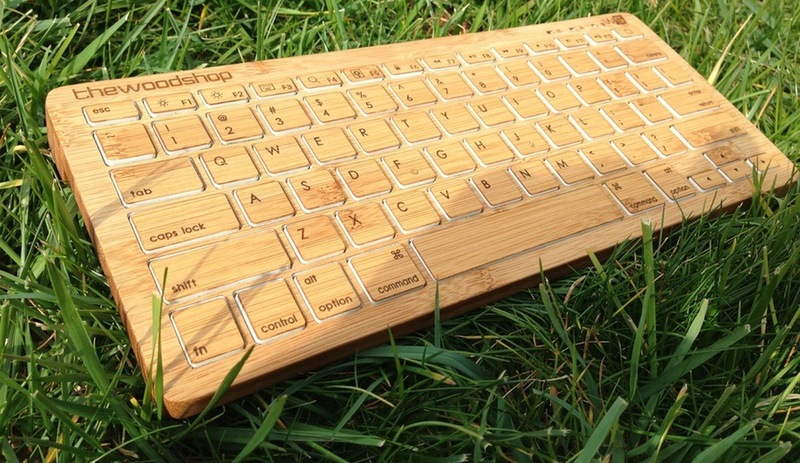 There’s no shortage of keyboards on crowdfunding sites, but what sets the Bamboo Keyboard apart is its use of lightweight, durable and sustainable bamboo. 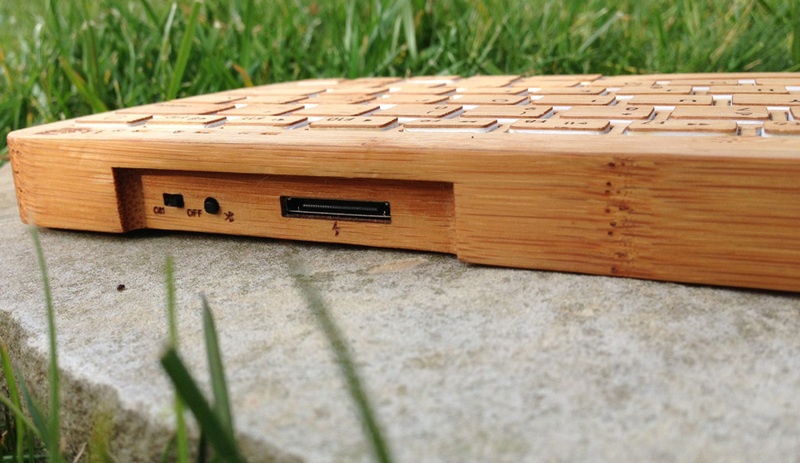 Inspired by the dimensions of Apple’s original keyboard for Macs, the team at Woodshop updated the engineering of the case, as well as its aesthetic. A wireless Bluetooth connection allows the keyboard to work with any enabled device, including tablets, phones and desktop computers. 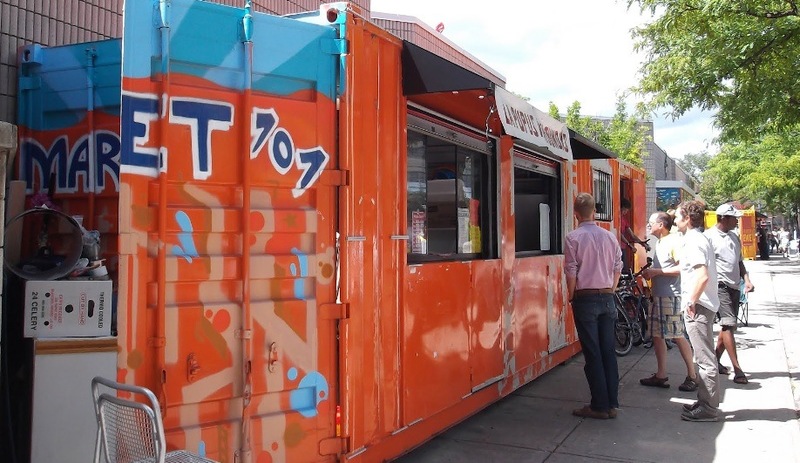 A great example of Projexity’s focus on local initiatives is the campaign for a public patio at Market 707, a set of converted shipping containers from which vendors sell street food outside the Scadding Court Community Centre in downtown Toronto. The organizers of the outdoor food court are looking to make the plaza more hospitable to diners, and are seeking funds to host a competition for design ideas centred on creating a place for people to sit comfortably, and even take in a live performance. Eileen Gray was an oft-overlooked figure in 20th century design until 2009, when one of her Dragon chairs sold for over $28 million, setting an auction record for 20th century decorative art. During the resurgent interest in her work, Pembridge Pictures began shooting a biopic of the Irish designer – who mingled with Le Corbusier, Picasso, Mondrian, Joyce and Proust – entitled The Price of Desire. 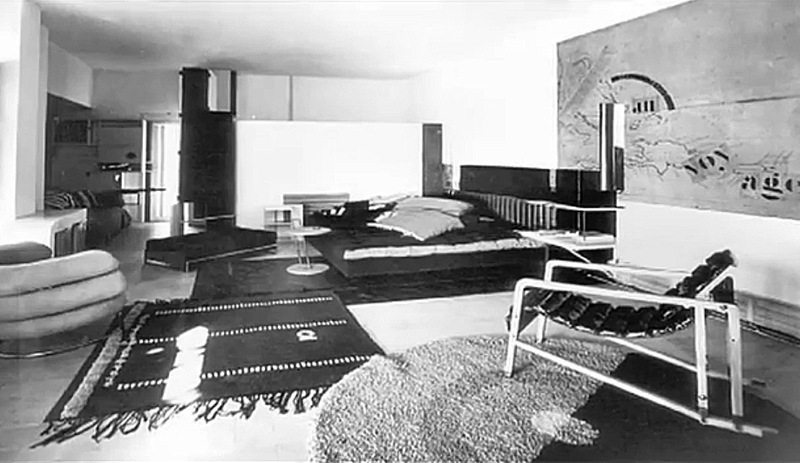 One of the locations is Gray’s Villa E1027 in South France – a proto-modernist home now in a sorry state of disrepair. 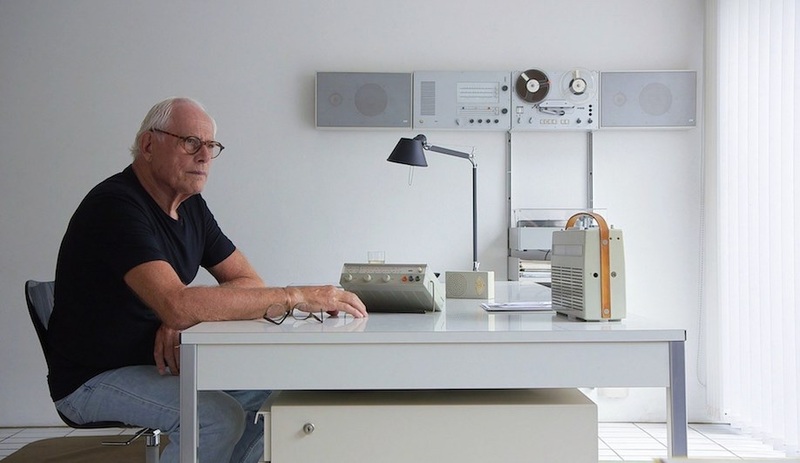 But rather than simply tidying the villa for the cameras, the production is raising money to fully restore Villa E1027 inside and out, and eventually open it to the public later this year. 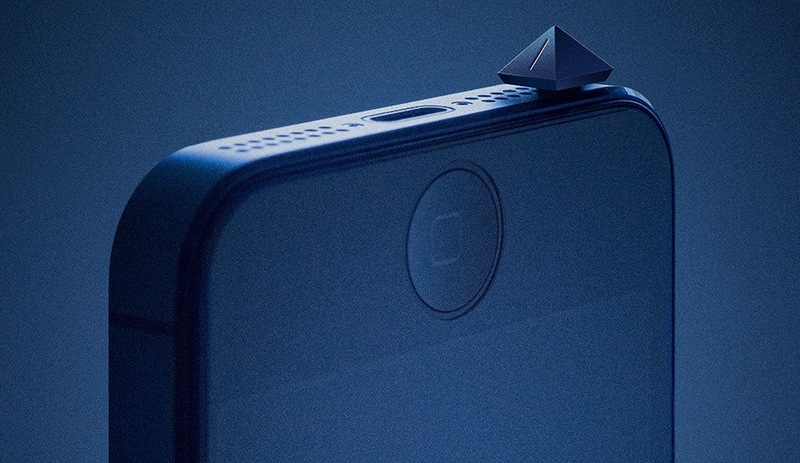 Cellphone and laptop peripherals are one of the largest product categories on Kickstarter, where designers have submitted hundreds of concepts for stands, charging pads and cases. Ron Adair’s Mutator campaign addresses an issue iPhone users may be familiar with: while you can switch off the ringer, there’s no easy way to entirely mute the phone and stop various apps from issuing chirps and alarms at inopportune times. Mutator, inserted into the headphone jack, can silence all these functions with a simple twist. Among the more unusual campaigns on Kickstarter is one that will attempt to develop a series of violins made entirely from carbon fibre – a demanding process that requires custom CNC-milled aluminum moulds with embedded heating coils. 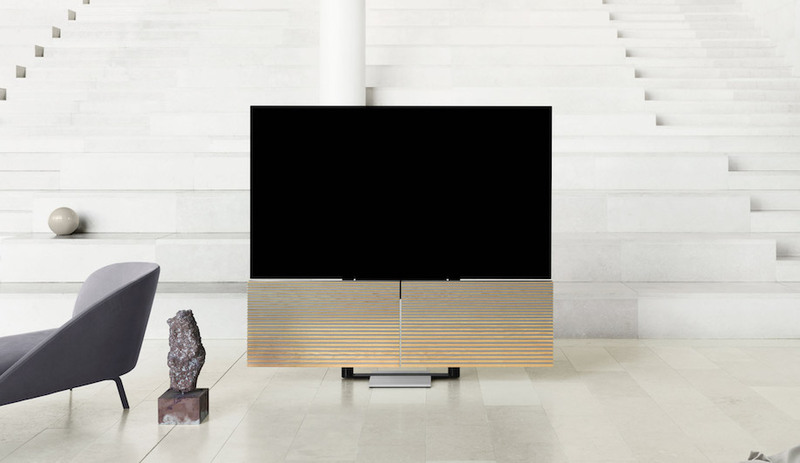 Created by Matt Wilson, the prototypes will hew closely to the traditional form of the instrument, complete with scrolls and overhangs, promising a high quality of acoustic sound. 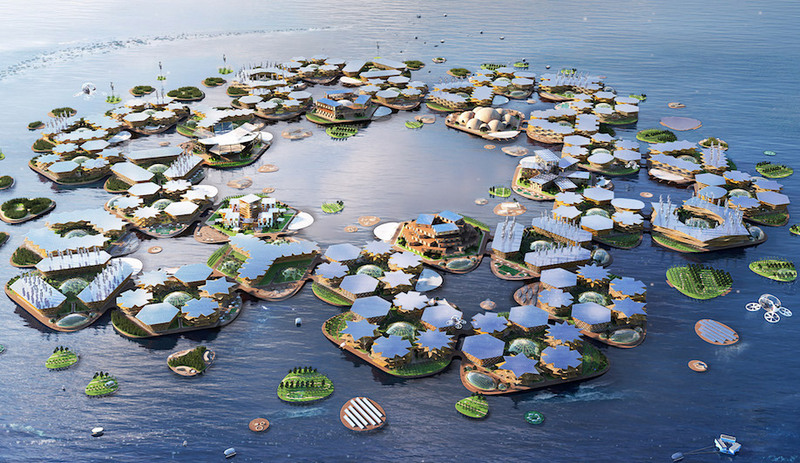 Closing this week, the project has secured more than half its funding. 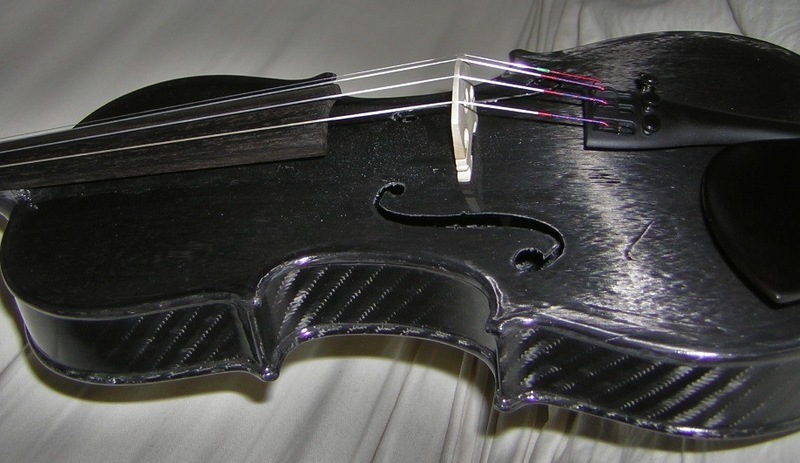 For a $1,500 donation, a carbon fibre violin can be yours. 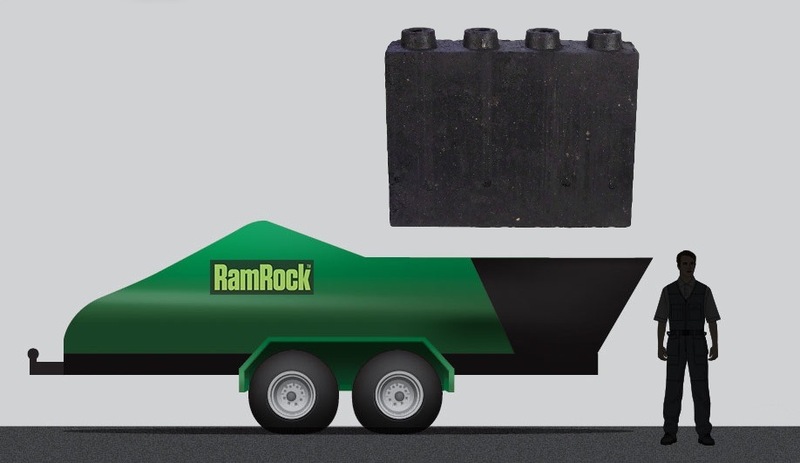 Even further from the beaten track, the RamRocket campaign seeks significant funds to further develop a proven technology for recycling non-hazardous urban industrial waste (read: construction and demolition rubble) into a green building product. The proposed portable machine will make compression-formed masonry on-site, fabricated similarly to rammed-earth bricks that are stackable like Lego with hollow interiors to accommodate insulation. 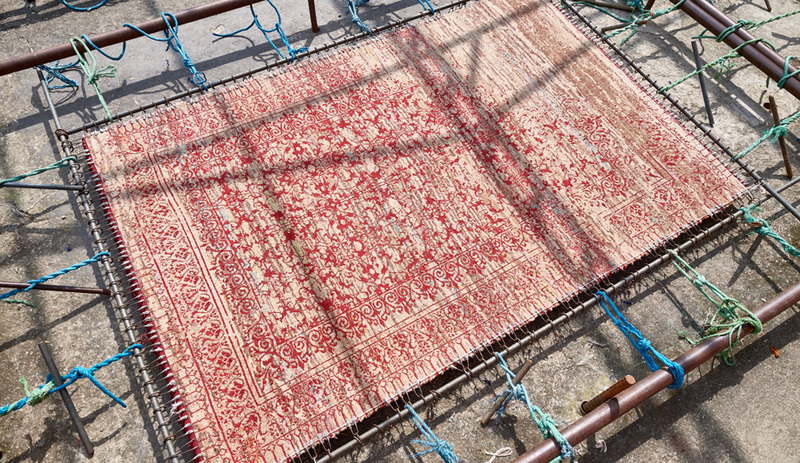 Although there’s a long way to go before the campaign ends, we’re rooting for any technology that helps divert from landfill the billions of tonnes of construction waste generated each year.